Professor John Simpson has more than 20 years’ experience in paediatric and fetal cardiology. He participates in both acute and outpatient management of patients with congenital heart disease. His particular focus is on ultrasound imaging of the heart, with sub-speciality interests in prenatal diagnosis, 3D echocardiography and transoesophageal echocardiography. 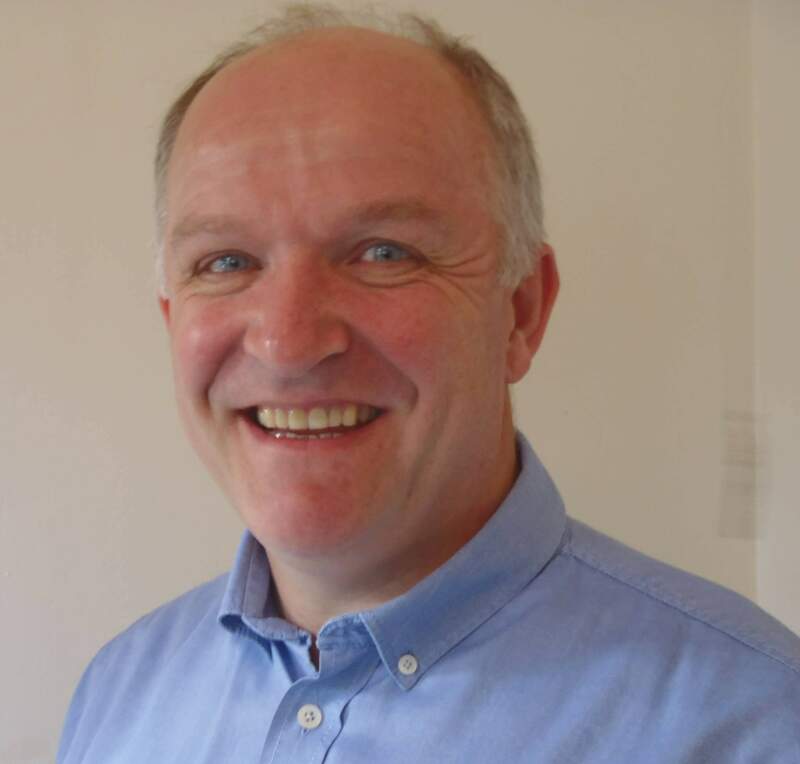 John is regularly consulted both within the UK and abroad for advice on diagnosis and management and holds a national clinical excellence award. He has published over 150 scientific papers and has contributed to the leading textbooks in this field. He recently led the recent USA/European expert group on application of 3D echocardiography in congenital heart disease. John presents and teaches regularly at national and international conferences in the field. 3D echocardiography, improving prenatal diagnosis of congenital heart disease using machine learning/automation (www.ifindproject.com), virtual reality imaging of congenital heart disease.